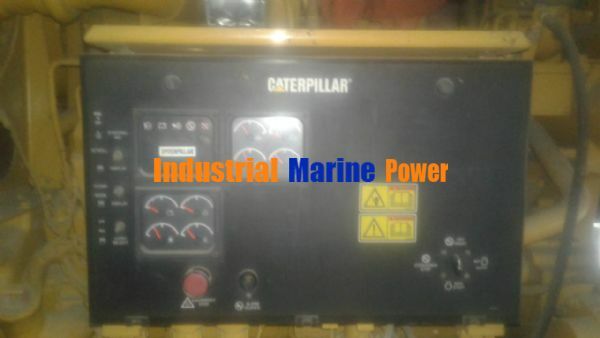 INDUSTRIAL CATERPILLER 350BB 1010KVA for sale. 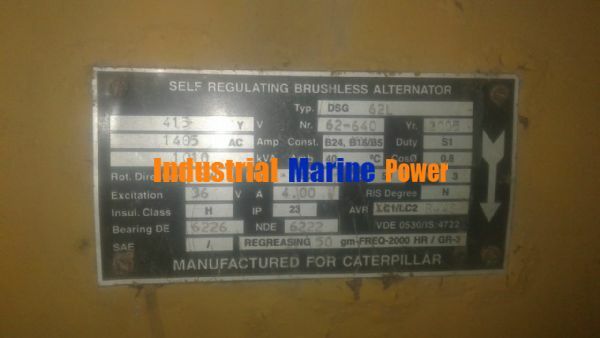 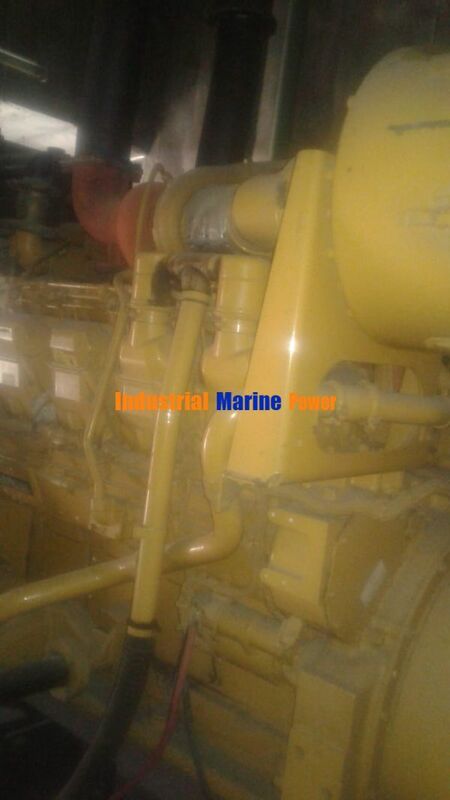 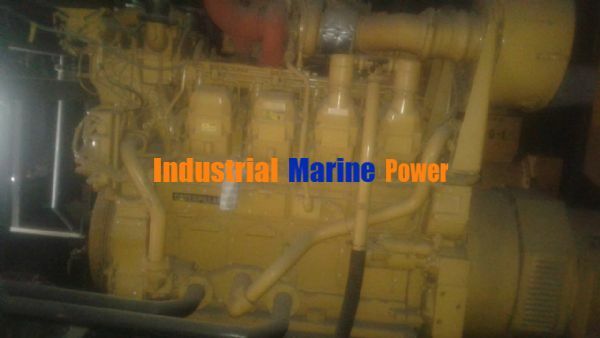 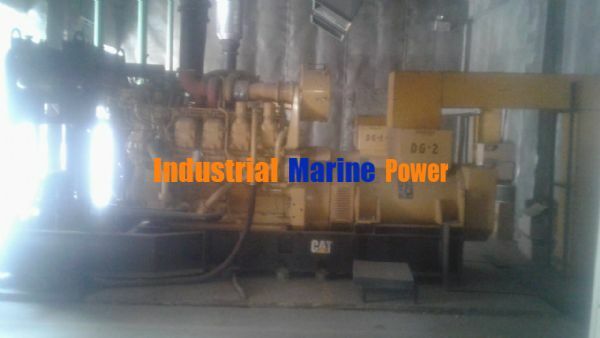 SUBJECT: INDUSTRIAL CATERPILLER 350BB 1010KVA for sale. 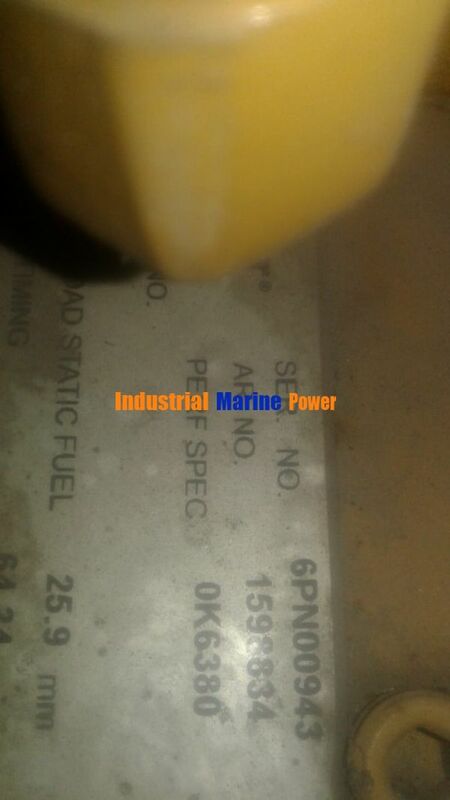 AT 350BB set there are 2 Pcs in stock. 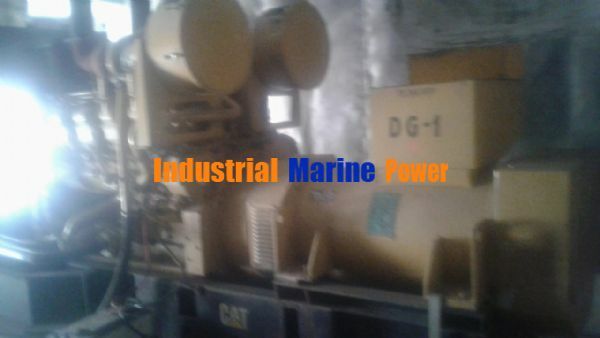 all documents and kits are available with generator set.